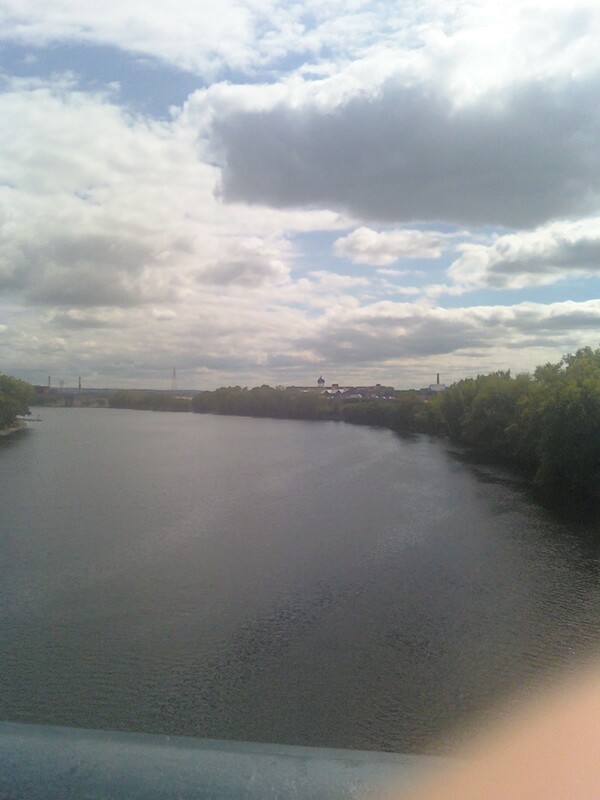 Published on September 17, 2010 October 26, 2010 by Jennifer S.
Looking down the Connecticut River toward the Colt dome (from the Founders Bridge). 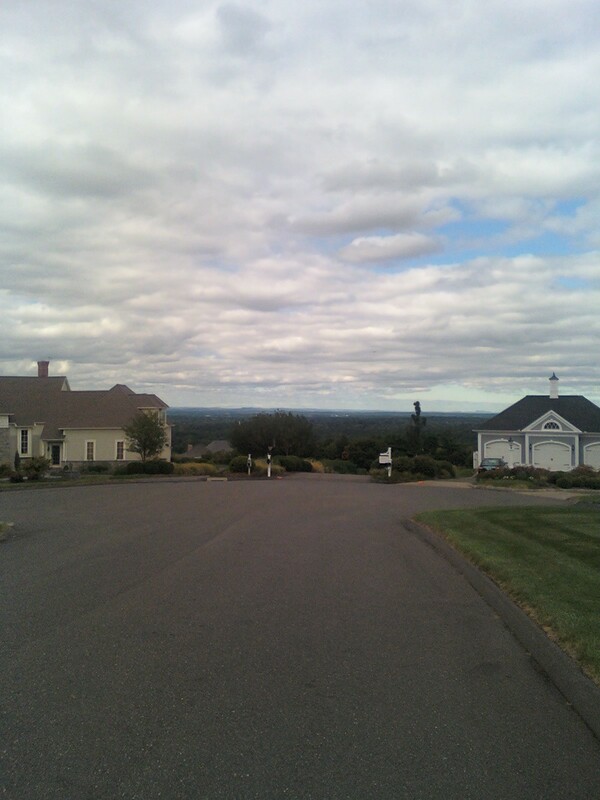 Great view in person, looking toward Farmington (from South Glastonbury). 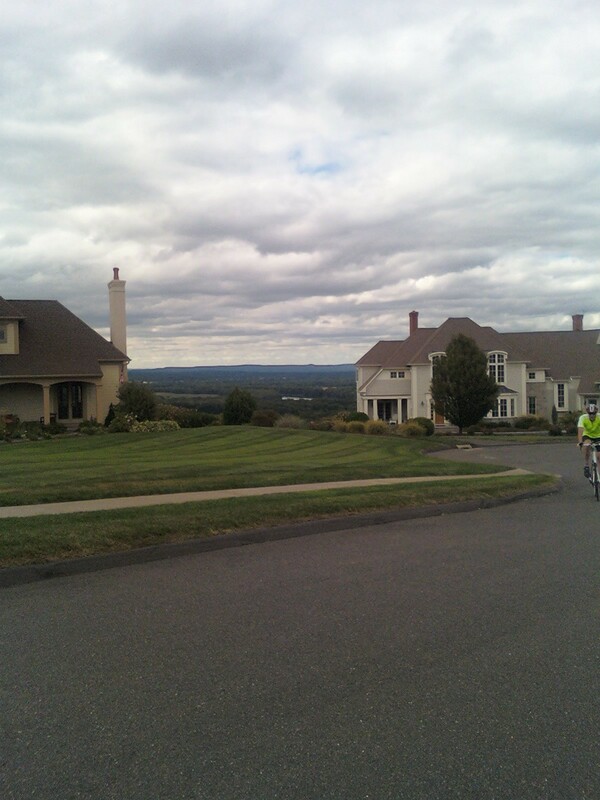 Yes, I need to either bike with a real camera or upgrade my phone!